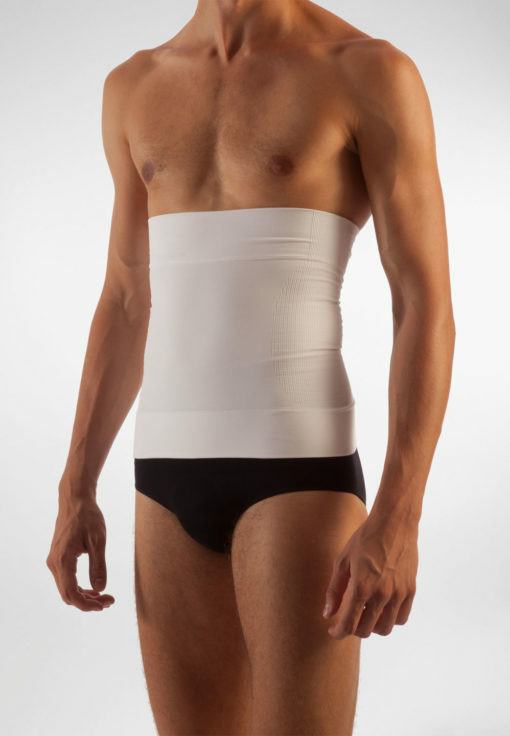 Abdominal belt in microfiber with tummy and hips modelling effect. Seamless construction for the best comfort and efficacy. High double layer elastic band preventing it from rolling up. Invisible and discreet underneath any piece of clothing thanks to its thin fabric, which is also breathable and fresh. Strong pressure for an immediate “flat tummy” effect. 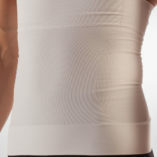 Super lightweight abdominal belt invisibly supports, sculpts and tones your lower back and abdominal areas. Seamlessly constructed using super light four-way stretch fabric, this garment provides support and control while maintaining maximum mobility and comfort. 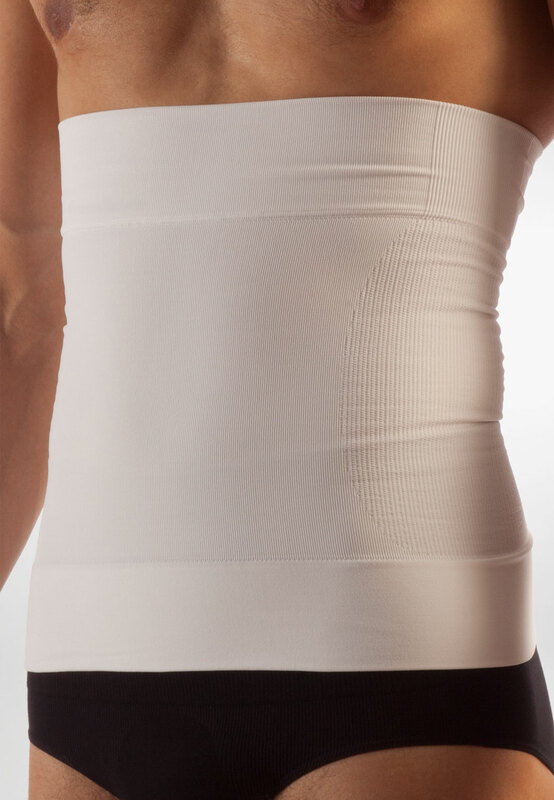 The integrated extra-wide double layer waist band gives you a low-profile fit that provides maximum comfort and is virtually undetectable. This belt targets critical lower abdominal and waistline areas, directing support and control to your core for an immediate “flat tummy” effect. Easy care fabric, just gently hand wash in cold water with mild soap and lay flat to dry.